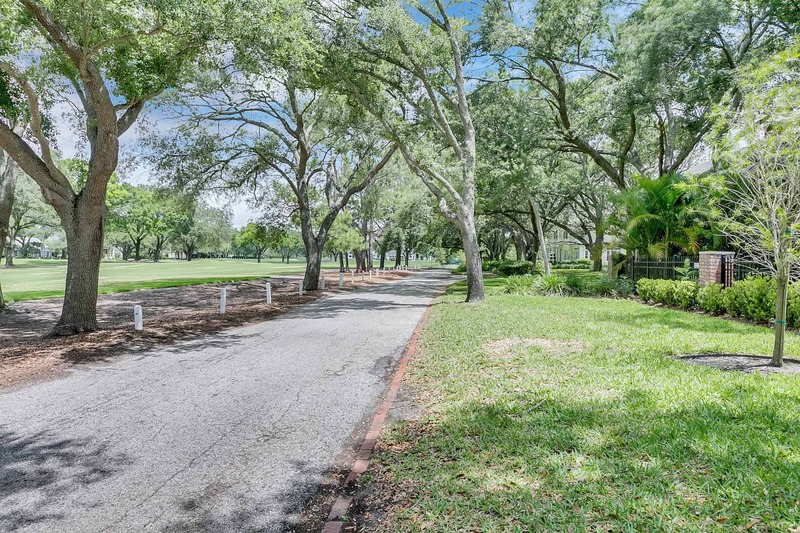 Normally the phrase “golf-course view” – coupled with a bungalow home in an exclusive, old-money neighborhood like Palma Ceia – will make for an effortless property sale, but in this case I’ve got something more to share about this home, something money can’t buy. It’s warmth and authenticity and the sense of home that comes from the heart. 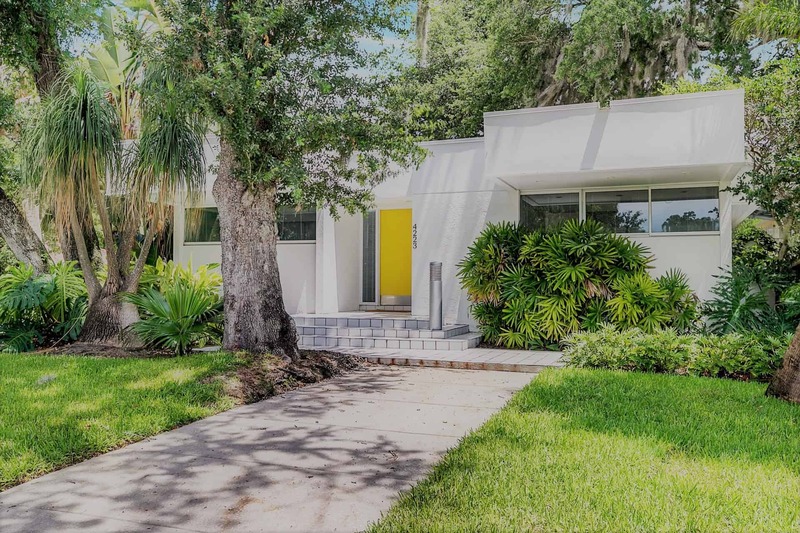 As this is a new listing, I was at the house to meet with the seller, who is putting up the family home for sale – the home she grew up in when her parents moved to Palma Ceia in 1975. The mail carrier has been the neighborhood postman for 20 years, and his name is Kerry. I know this because he came to the door and gave the owner a hug. He knew who she was. Of course! That’s the kind of neighborhood this is. That’s the kind of neighborhood this home’s lucky new owners will inherit – something priceless that goes beyond its brick-lined streets and tree-lined canopies. As the seller and I went about our businesses, it kept running through my mind that Palma Ceia is a place where you can step back in time. When this neighborhood was built, mailboxes were not and still aren’t at the curb. The postman comes to your door and greets you. He knows when you’re leaving for good, and it means something to him as well as to your neighbors. People here exist in an atmosphere of gentility and caring that transcends status and income and country-club membership. Many a prominent doctor, lawyer or business person has chosen to live and raise a family here, and many of those same families have launched their offspring – the next generation – to careers in the same professions. 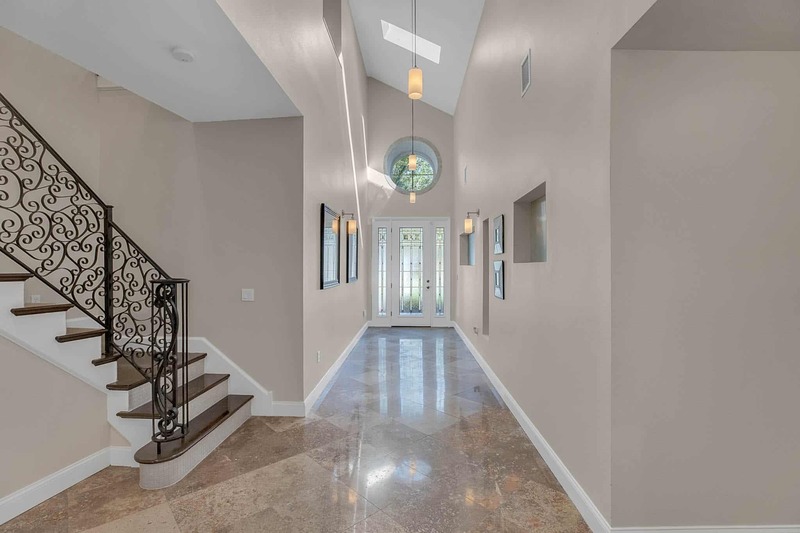 The location is not only convenient to South Tampa’s many excellent private schools, but also to the A-rated Plant High School, the envy of parents throughout the city. But now let’s move on to the house itself. 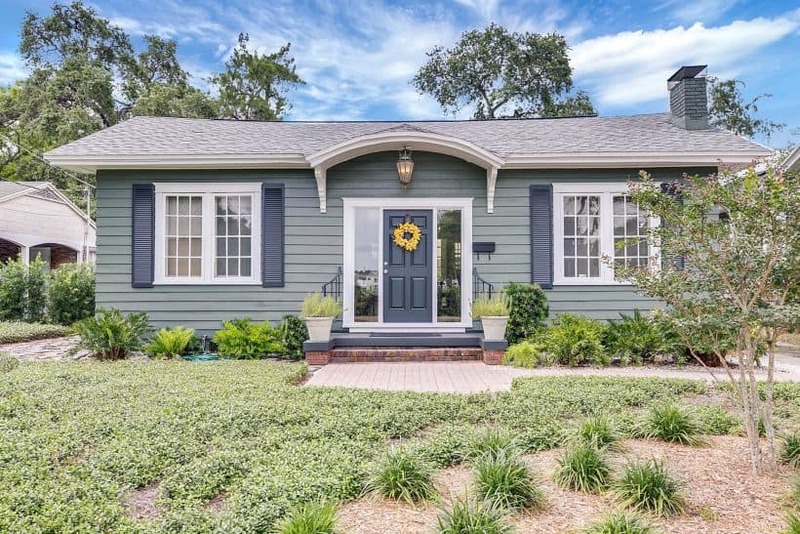 You’ll likely be curious, because Palma Ceia homes are associated with all that’s posh and elegant in Tampa. Given the little bit of personal history I shared above, it won’t surprise you to know that the home has been lovingly maintained. If you chose, you could move into it as a turnkey property, with nothing more to do than put your feet up and enjoy the amazing views of the golf course. But if you’re more ambitious you could build a new-construction home to make even more of the lot. The house overlooks the number one hole and second tee. I took this photo from the front porch, so just imagine how wonderful the view would be from a second floor if one were added. That old-world feel – I’m not making it up. There’s even a servant’s bell on the floor in the dining room. It doesn’t work, but what a cool feature! I’ve only seen one once before – at the Thomas Edison Estate in Fort Myers. 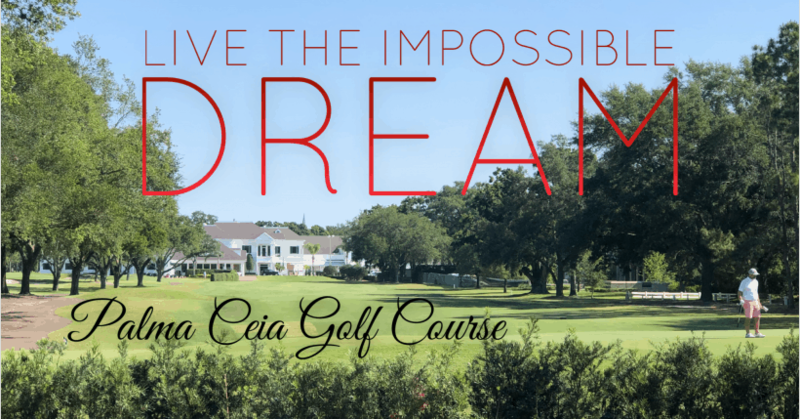 The Palma Ceia Golf and Country Club was founded in 1916. Arnold Palmer, Jack Nicklaus, Walter Hagen and Babe Zaharias played on these links. For more than half a century, Palma Ceia has hosted the Gasparilla Invitational, which you may recognize as a premier, prestigious national amateur golf tournament. As for the neighborhood, it’s known for beautiful tree-lined streets like these that surround the golf course. Did I mention that this is a pool house? The pool has been remarcited, so no additional refurbishment needed there. Complementing the pool is a sunroom with a ceiling of beadboard. The home was built in 1922, and the original heart of pine flooring is intact. 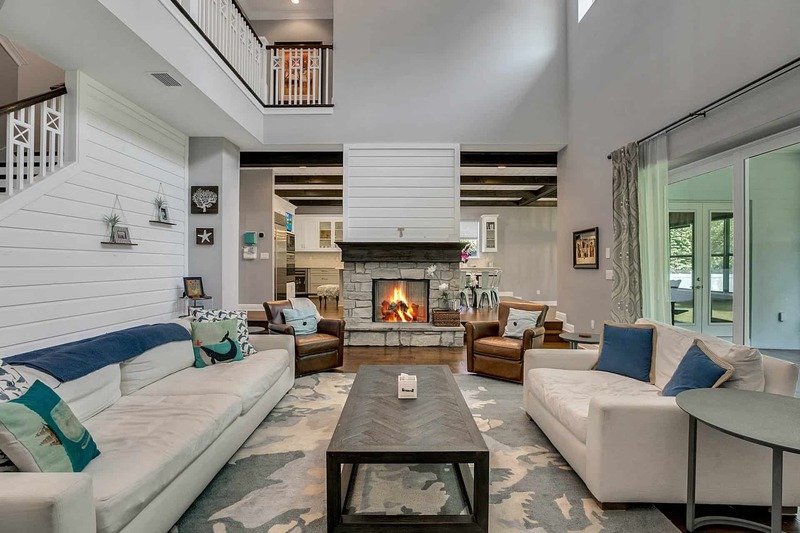 Other specs include office, formal dining and living room with wood-burning fireplace and marble floors in the sunroom and kitchen. There are three bedrooms and one bath. The gas stove and farmhouse sink lend themselves to gourmet cooking, and updated wood cabinets and granite in the kitchen will please any chef. There are tons of built-ins within a layout that is designed to let in lots of light. A wall of glass windows and doors provides a great look-out area adjacent to the pool. Roof, air conditioner and ductwork are all new. In many ways Palma Ceia was here first – before Tampa became a thriving, big-city metropolis. That’s one reason its location cannot be beat. The region grew up around it. Not only are quaint shops and restaurants only minutes away, but it’s also no more than a 10-minute drive to downtown Tampa. Palma Ceia bungalow – those are three words you don’t see often in a new listing, suggesting one of those opportunities that doesn’t come around very often. Only a few homes on this street feature the long-range views of the golf course. If you’re interested, I’d suggest you jump on this quick! You know where to find me. The full listing details can be found here.